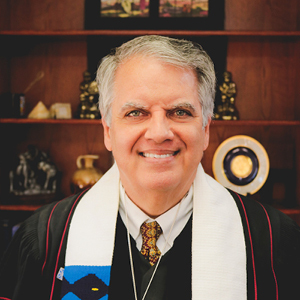 On Sunday, February 17, the Reverend Dr. John A. Dalles will preach his inaugural sermon as Interim Senior Pastor of Shadyside Presbyterian Church. Following worship, a welcome reception in honor of Dr. Dalles and his wife Judith will be held in the Parish Hall. Please join us in welcoming Dr. and Mrs. Dalles to our church family!